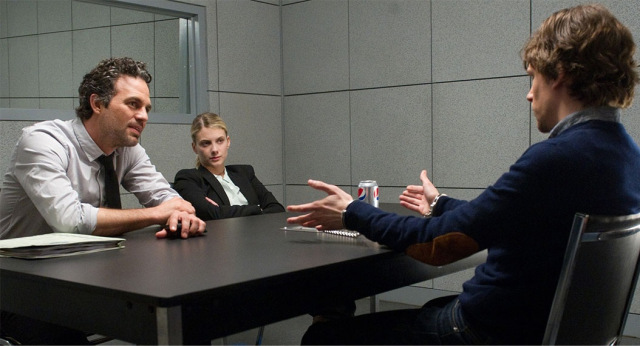 The pace of the plot was slightly slow to begin with but the audience is kept engaged by the mystery and the many questions that linger in the mind but picks up really quickly once they are on the run from agent Rhodes, becoming a great heist thriller. Obviously, a film which includes magic must have some sort of truth behind it. Thankfully, the movie subtly explains how they did the tricks as the film progresses as part of the plot, though in one unbelievable instance where Isla Fisher's character is suspended in a bubble is intentionally produced by director Louis Leterrier as a vision of what the future of magic might become. 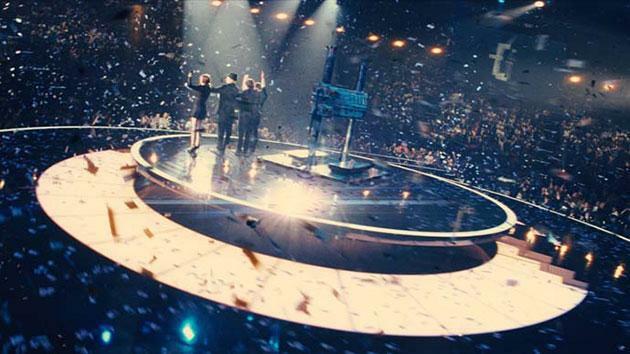 The trick that was the highlight of the movie was definitely the first one which opened the film. Performed as a simple card trick to a street crowd, it was shot so that the cinema audience was involved, and it worked. From then on, the movie had my complete attention. Perhaps more of the tricks in the movie should have somehow involved the audience more in order to keep that style of breaking the fourth wall. As the plot progresses and The Four Horsemen complete their three acts, questions start to be answered, though the ultimate question of 'why' remains unclear till the very end in an explosive reveal, which some may have predicted. Unfortunately, I felt that the thematic inclusion of a magic cult originating from Egyptian times a step too far into the realm of the abstract and this being the ultimate goal of The Four Horsemen was slightly too convenient and not dealt with sufficiently. The cast ensemble is absolutely phenomenal- led Jesse Eisenberg who brings back his 'Social Network' persona but with a quiet confidence. Morgan Freeman and Michael Caine, though have a small role, give good banter. I never really liked Mark Ruffalo (especially in Just Like Heaven) but his roles and performances have definitely improved and here he is competent and love to be hated. 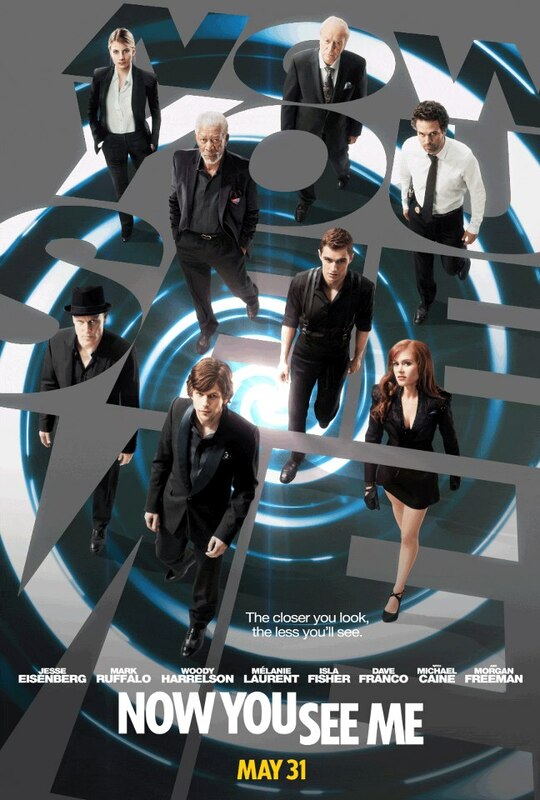 'Now You See Me' was a slick and enjoyable movie with visually stunning magic effects. Whilst it doesn't quite live up to being the offspring of 'Inception' and 'The Prestige' in terms of depth and grounding, it certainly contains aspects from both which is to love, plus it has an outstanding cast. Whilst parts of the movie might be questionable, this is certainly one of the more original and fun thrillers of the Summer and should not be missed. They had me at the opening trick.